Recently, ICE was visited by senior representatives of Braemar Technical Services, exploring areas of common interest. The Braemar group is a leading international provider of knowledge and skill-based services to the shipping, marine, energy, offshore and insurance industries. It employs approximately 850 people in more than 70 locations worldwide across its Shipbroking, Technical, Logistics and Financial divisions. The Braemar representatives: Andrew J. 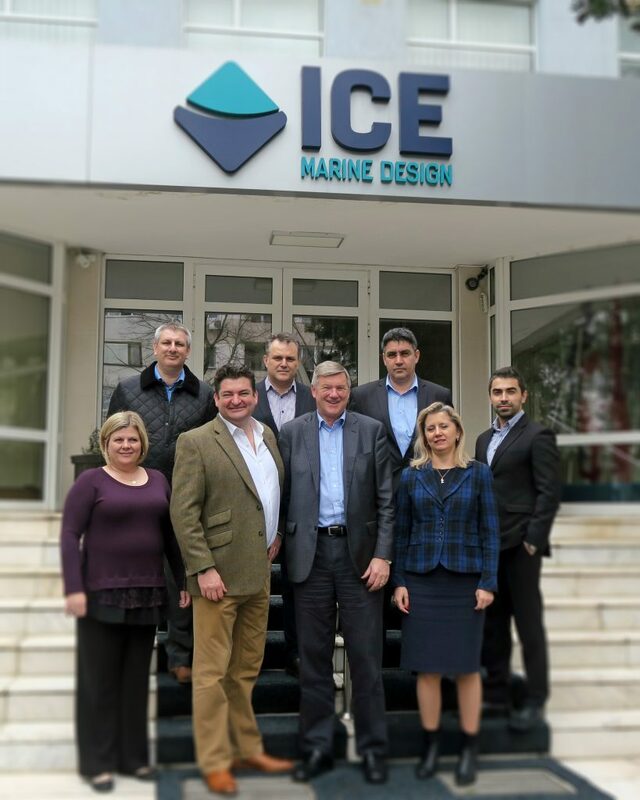 Bright, Managing Director – Europe, Middle East and Africa, Grant Smith, Group Managing Director, and Sheila McClain, Engineering Global Head are pictured here together with ICE management representatives.